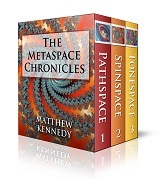 As I work with marketing my books such as The Metaspace Chronicles, I’ve been thinking about the problem with series. You know, the fact that someone is less likely to buy a sequel if they haven’t read the first novel in the series. The modern solution to this problem is to bundle the series as a boxed set. This is a little misleading when we care talking about ebooks, however, because the buyer receives no physical object i.e. no “boxed set’ of anything. Twelve years ago I was between jobs and decided to write a novel. It was the first book i complete, and naturally I made plenty of first-time writer mistakes. When I submitted it to agents you can imagine the kind of responses I got: mainly none. Landing an agent can be even harder than getting a publisher, because literary agents are “the first line of defense” between the reading public and bad literature. Publishers and editors use agents as a screening mechanism. In the old days it was possible for an unknown author to submit “over the transom”, meaning to send your manuscript directly to a publisher. But as word processors and personal printers made it possible for more and more people to try their hand at writing as I was doing, the number of major publishers who will accept OTT submissions from first-time authors has shrunk to approximately zero. I did get one favorable response from an agent in CA who said she would be happy to take another look after i got my manuscript professionally edited. I looked into this and quickly realized I could not really afford it on my unemployment checks. So the project got shelved, and Black Sea Apprentice ended up one of those books only a few close friends and family members got to see. However, all that was before the rise of eBooks and the indie author revolution. Thanks to folks like CreateSpace and Smashwords anyone can upload their work and have a chance to have it seen by people all over the world instead of languishing in some publishers slush pile. 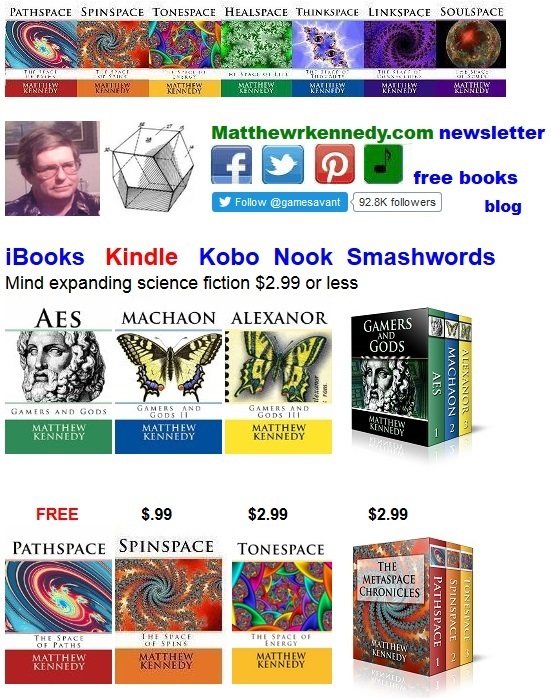 Now that I have six novels on Amazon & Smashwords, I’ve decided to broaden my offerings by improving the old manuscript and showing readers yet another combination of magic & super-science. It’s time for BSA to meet the world. Black Sea Apprentice takes its name from the setting. When I wrote it, many believed (and some still do) that the modern Black Sea has gone through many changes over the ages, and that before Egypt and Sumeria got started, there may have been people living on a shelf of land around what was at the time a fresh water lake. When the rising sea level at the end of the last ice Age eventually caused the Mediterranean to spill over into it, raising the level, flooding the shelf of land around it (including the south Crimea) and creating the strange state of affairs that now exists. For the Black Sea is a sea like no other - it has two layers. The top layer is much like ordinary salt water, but the lower layer is anoxic, practically devoid of oxygen, and has preserved some wooden remains. Ballard and others were hoping to find the remains of cities, a sort of Atlantis-like lost civilization, but so far all that has really been found is the remains of ancient ships. Some have gone so far as to suggest that the flooding of the Black Sea may have been the inspiration for the Flood story in the Epic of Gilgamesh (which many believe to be the source material for the story of Noah’s flood in the Old testament). In any event. I decided to create a universe in which there was a civilization living on the shelf, a civilization which eventually was flooded out and colonized Egypt and Mesopotamia. So, we begin with a previously-unknown civilization, add some super-science which has decayed to the state of being regarded as magic, then add in a modern-day physics student to give the fish-out-of-water perspective, and voila! Black Sea Apprentice will soon be available at Amazon & Smashwords, after I have satisfied myself that the quality is up to the level of my more recent work. I believe in my writing, but it really helps to hear from others who do, too. 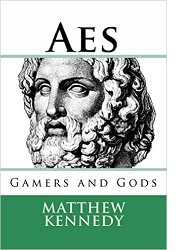 Here is what a recent reader had to say about AES: Gamers and Gods I. 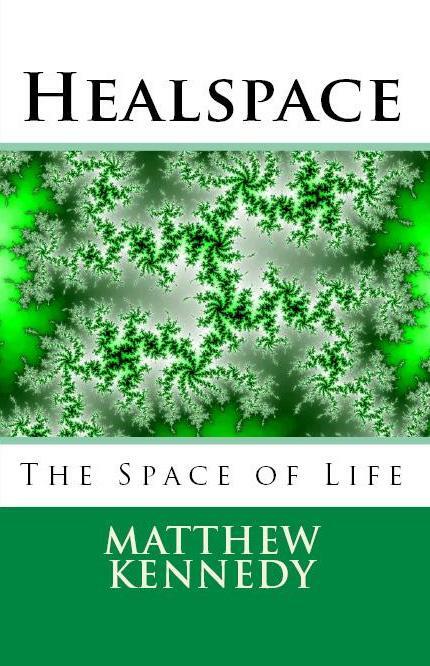 Now that Tonespace, book 3 of The Metaspace Chronicles is uploaded and in pre-orders at Smashwords (and will soon be uploaded to Amazon), it’s time to talk about the next book in the series, Healspace. As you know, I’m trying to formulate a fresh new system of magic for this series. it’s a magic that has nothing to do with spirits or demons or the Moon or ancient occult traditions. This magic is more of a science fiction magic than a fantasy magic. Many old-school authors would call it psi, not magic, since it seems more related to telekinesis than to witchcraft. I cannot argue with this assessment. In fact, my “wizard” Xander would rather people call it psionic engineering instead of magic, because he would prefer to leave the old superstitions behind and explore it as the practical applications of a new branch of Science called Psionics. 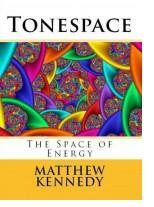 The first three novels covered Pathspace, Spinspace, and Tonespace — Xander’s terms for various aspects of something he calls Metaspace, from which the name for the series derives. 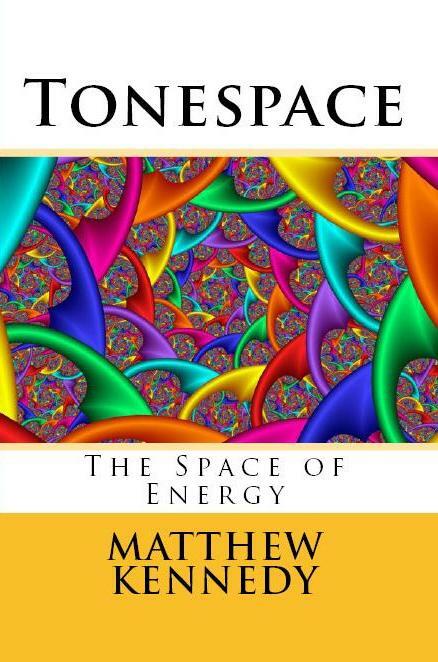 The idea is that what we know of Space is a small subset of a greater continuum called Metaspace — and that awareness can interact with aspects of metaspace in order to influence objects and events embedded in it. Not mind over matter. Mind over space. I came to the idea of metaspace because no description of PK or telekinesis I have ever read gives any believable way for the human mind to push on objects. So let’s forget pushing them. The new concept is that information is the most powerful thing in the universe, and that our minds can do more than process information - we can exchange information with space. In casting or “weaving” metaspace, Xander and his wizards are participating in the information encoded in space, altering it so that objects and events in space behave or happen differently. For example, a Pathspace weave is a configuration in space similar to an engineered gravitational space curvature - it affects the paths objects travel on, just as the curvature associated with the Sun’s mass affects the path of the Earth. Healspace is a little farther out on the edge, as I take the series further and try to expand the bounds of possibility. 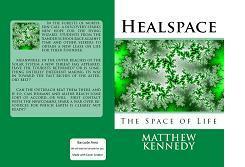 Healspace refers to that aspect of metaspace which deals with the growth and continuity of organic life. As the name implies, those who learn how to shape healspace with their minds can speed the healing of organic tissue injuries and help the body fight off infections.